We're welcoming back a great sponsor this week, it's Nevercode! 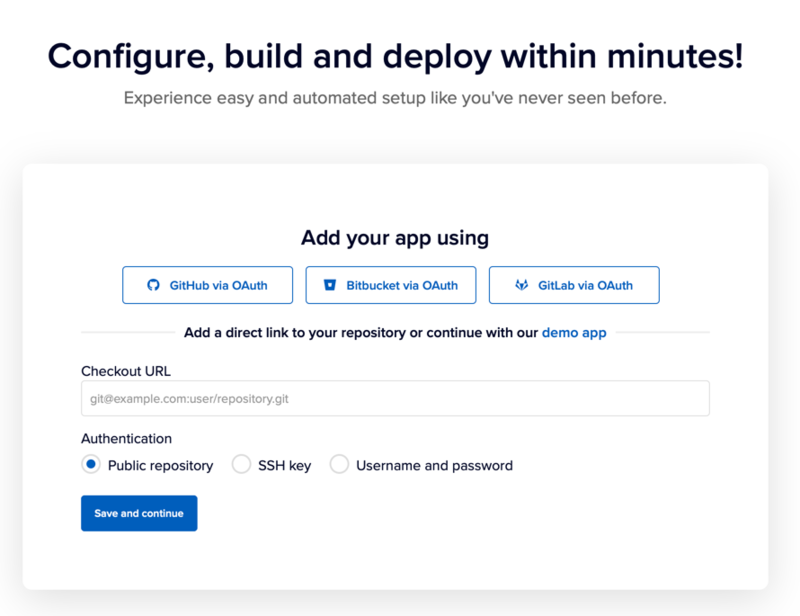 Continuous integration can be one of the best ways to build solid mobile apps. Nevercode delivers an awesome implementation of it for iOS, Android, Cordova, Ionic, React Native, and even Flutter-based mobile apps. Nevercode enables developers to build, test and deploy native and cross-platform mobile applications automatically without any human interaction or any configuration headaches. Setting up a new project is easy thanks to Nevercode's awesome automatic configuration functionality. Nevercode will build our project for every commit we push, and run all of our Unit tests and UI tests, each time we push a new commit. They also allow us to enable automatic build distribution. This can help our team or clients always stay up to date with how our app is progressing. 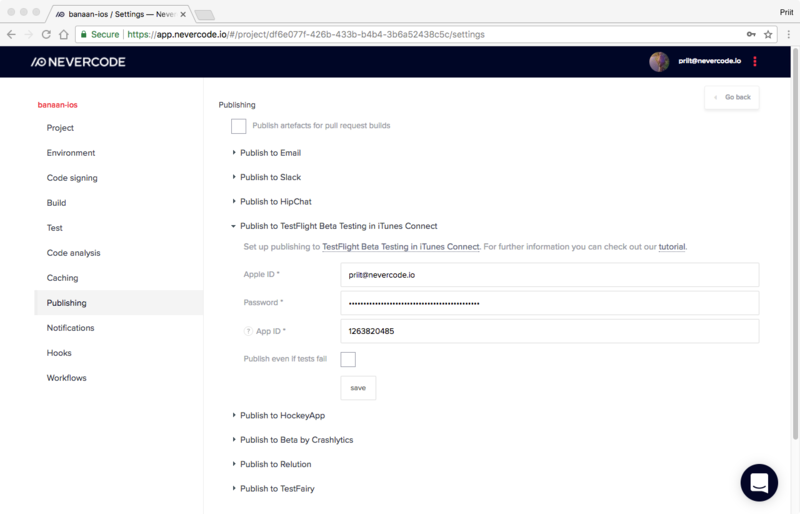 They support all sorts of deployment services, including Apple's TestFlight. One of the coolest things about Nevercode is their support for projects using Google's new Flutter framework, read more about that in their (super helpful) documentation here. They already have an extensive base of Flutter CI testers and the final version is entirely engineered by Flutter enthusiasts. Neat! Nevercode actually performed some analysis on more than 75,000 builds calculated that they save up to 20% of a developer's work day. That's about 10 weeks a year! That's the true power of continuous integration and continous deployed with Nevercode. Read more about this analysis here. Also be sure to check out their blog for tons of great resources for mobile app development. You can try Nevercode for free for 14-days right now.